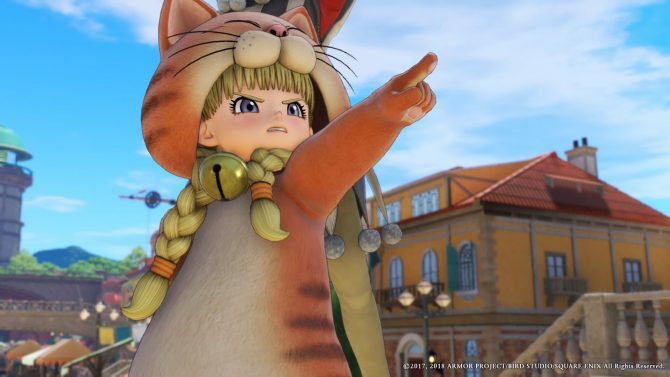 Today, Dragon Quest creator Yuji Horii and Producer Yosuke Saito hosted a panel about the series at CEDEC 2016 (livestreamed on Nico Nico), culminating with a few hints about the development of the upcoming Dragon Quest XI for 3DS and PS4. 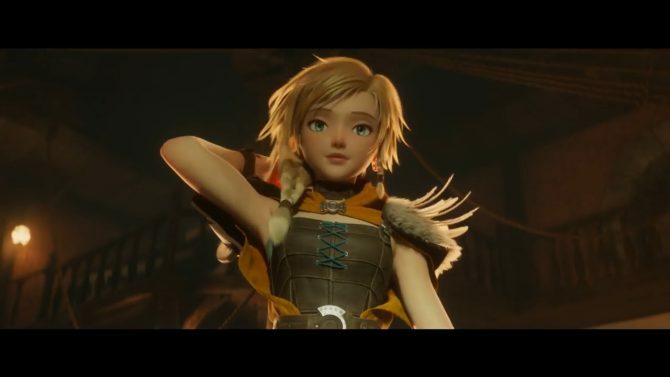 While no release window was provided, Horii-san shared that the scenario for the game has been almost completed, and now the team is implementing the maps and ironing out the details. On top of that, they’re checking the response of the 3D Display of the 3DS and the battle system on PS4. We also learn that the game will include a casino, and Horii-san confirmed that the previously mentioned Spell of Restoration will return in some form. The Spell of Restoration is the password system used to save the player’s progress in Dragon Quest I and II. This was made obsolete by the implementation of battery backup with Dragon Quest III. Of course we don’t know what that entails at the moment, but Horii-san san encouraged fans to look forward to further information coming in the future. 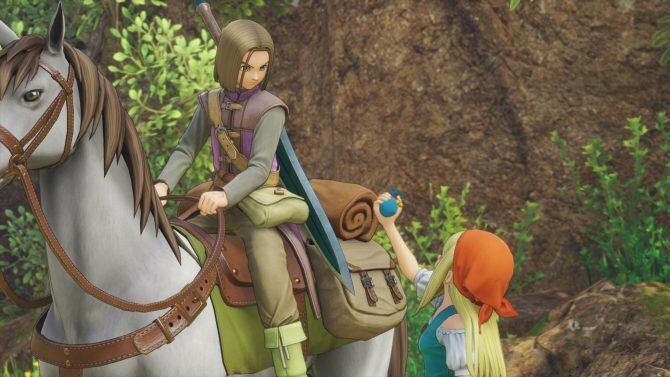 Dragon Quest XI will be released for PS4, 3DS and has recently been confirmed for Nintendo NX. Dragon Quest Your Story, which adapts Dragon Quest V: Hand of the Heavenly Bride, has a strikingly different character design than Akira Toriyama's.